This course provides certification in the SEI-YV and pYV and an understanding of the role of assessments in the overarching field of social emotional learning. This certification introduces participants to Social and Emotional Learning (SEL) and its demonstrated importance in educational development. Participants will study the Six Seconds’ benchmarks for integrating SEL into a school setting and understand the value of assessments for adults and youth, for integration into curriculum, for classroom climate, and school culture. The SEI-YV and pYV measures and their applications are a critical part of this process. Participants will learn to administer, interpret and debrief the SEI-YV, the Six Seconds youth assessment and the pYV, the “perspective on youth’ assessment taken by adults. 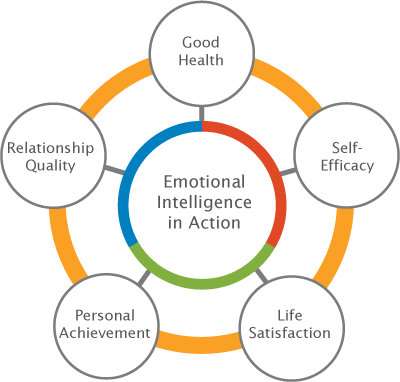 The SEI-YV and pYV equip youth, family members, educators, coaches and counselors with a powerful tool for measuring and working with youth on their emotional intelligence competencies and life barometers and using that data to support their growth. Additional measures such as the EVS mini for classroom teachers and the Brain Profiles for youth will be discussed and referral to these resources made available. The unique challenges of youth assessments and the need to examine confidentiality and informed consent. Developing a practical implementation plan leveraging the SEI-YV and the pYV to increase youth, family, and school effectiveness. Duration: 2 online classes of 90 min. plus 1hr individual practicum. Additional 2+ hours of eLearning, and 2 hours of practice debriefing youth clients.